Racer Productions, producer of the AMSOIL Grand National Cross Country Series (GNCC) an AMA National Championship, is pleased to announce Yamaha Motor Corp., USA as the newest feature level sponsor. 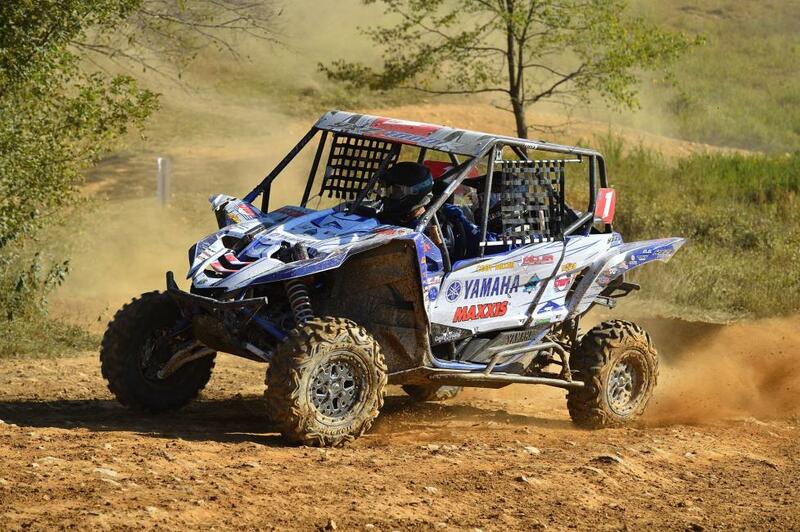 Yamaha will play a vital part in supporting the rapidly growing UTV portion of GNCC Racing. The GNCC track crew will be equipped with 2018 Yamaha Grizzly ATVs to properly assist racers on the course, in addition to preparing each facility for race weekends. GNCC racers will also be able to test out the hottest Yamaha machines throughout the season through the demo ride program at three different rounds, starting with the opening round at Big Buck. Racer TV will also partner with Yamaha to produce the “Yamaha GNCC Racing Rewind” which will highlight the most intense UTV Racing action from each of the six UTV rounds.